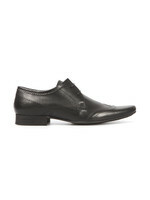 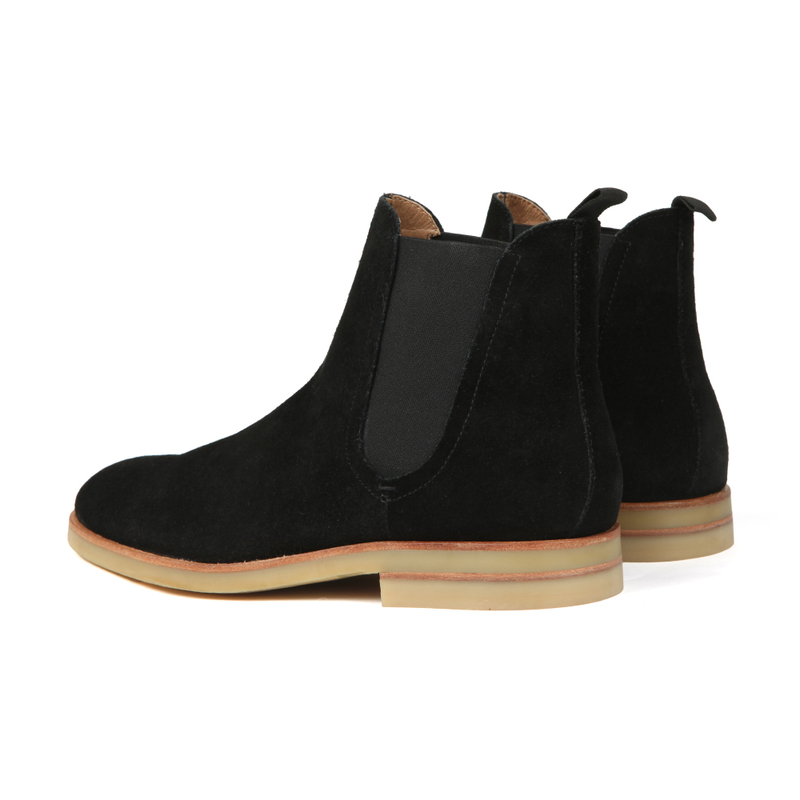 H By Hudson Adlington Boot, in Black. 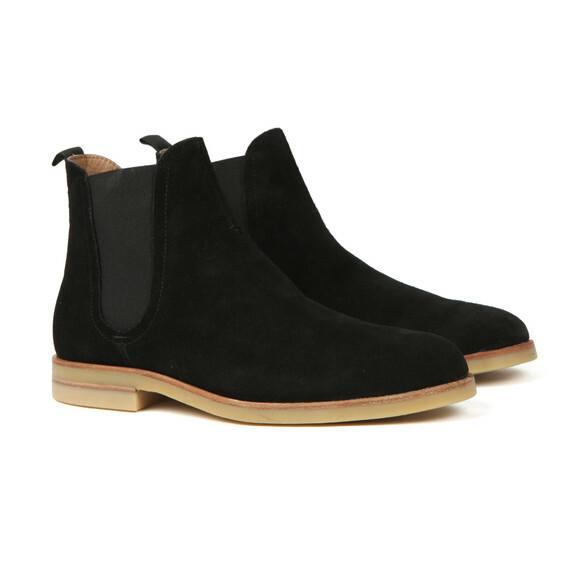 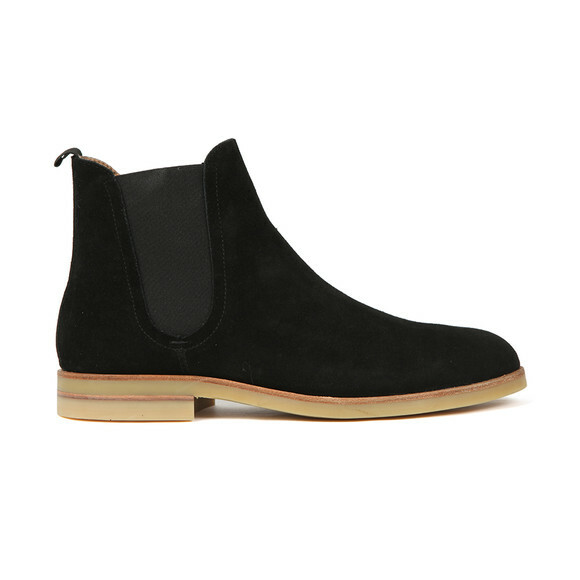 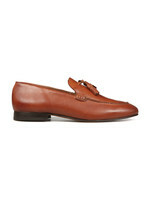 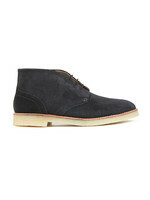 A simple suede Chelsea boot style with an elasticated gusset on the ankle. 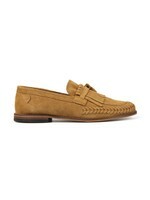 Easy to dress up or down.